Home Warranties: Are they worth it? What should you know? You were probably asked about a home warranty when you purchased your house. It’s also likely to be brought up when one of your appliances breaks down. But is purchasing a home warranty worth it in the end? Or is it just a waste of money? Here are answers to some of the most frequently asked questions about home warranties, as well as some genuine home warranty advice from HSA Home Warranty about how a home warranty can really help you plan for your financial future. 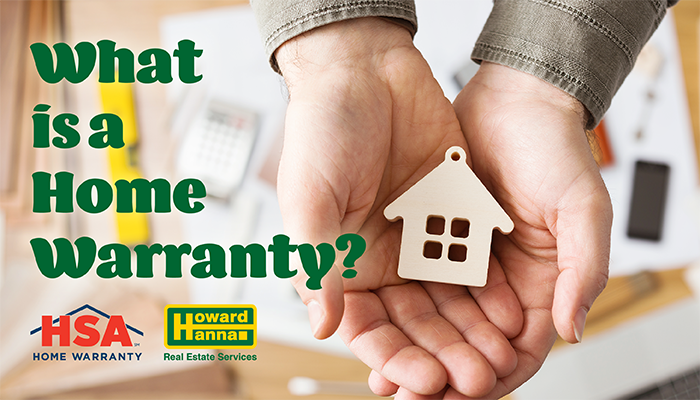 A home warranty is a contractual service agreement (usually for a one-year term) for major components of your home’s most critical systems and appliances, such as your heating, air conditioning, refrigerator, washing machine, and dryer (to name a few). Basically, if something goes wrong with your covered appliance or system during regular use, your home warranty will help cover the cost to repair or replace it. In other words, it’s a protection plan for your budget — better enabling you to spend your hard-earned money on the things you want versus the unexpected things you need. This about the major appliances and system components your home has… Is there a dishwasher? Hot water heater? Garbage disposal? From the doorbell at the front door (yes, you read that right!) to the pool in the backyard, a good home warranty provides coverage for a wide range of items. Both a home warranty and a manufacturer’s warranty offer service, repair, and replacement of specific appliances and systems. The main difference, however, is that each manufacturer’s warranty covers only one specific system or appliance, is often of limited duration, and may only apply to the person who initially bought the system or appliance. For example, if you just moved into a house that’s already equipped with the necessary kitchen appliances or if the appliances were all older and beyond the manufacturer’s warranty period, you wouldn’t be able to take advantage of any of their manufacturers’ warranties. You would, however, be able to get them covered under a home warranty. Not every home warranty plan is the same. Coverage options vary widely among providers, and ensuring you get the protection you need — without paying extra for protection you don’t need — can sometimes be tricky. Your best option will be to go with a company that provides flexible plan options based on your needs and budget. Don’t just stop there, though. Be sure to ask about any pre-existing conditions, limitations, exclusions and fees that may apply, so the coverage fits your particular situation and lifestyle. And, most of all, go with a company that’s credible, knowledgeable, and experienced.